After being named "Top Up & Comers" since 2004, the following attorneys have graduated to South Florida Legal Guide's "Top Lawyers" list. Congratulations to these experienced and successful lawyers! Note: Practice areas and firm names are correct as of the date of original publication. A criminal defense attorney with 12 years of legal experience, Maritza Alvarez has successfully represented high-profile clients like a former NBA All-Star charged in a 2008 aggravated battery case and a high school football coach accused of unlawful sexual activity with a minor. She was also instrumental in obtaining death penalty waivers for defendants accused of murder in two separate cases. Asked why she became a lawyer, Alvarez cites a favorite quote from former President Harry Truman: "In the cause of freedom, we have to battle for the rights of the people with whom we do not agree; and whom, in many cases, we may not like. These people test the strength of the freedoms, which protect all of us. If we do not defend their rights, we endanger our own." In the community, Alvarez assists the children of indigent families community by helping to provide them with access to educational programs, school supplies, organized sports, mentoring and outreach programs. 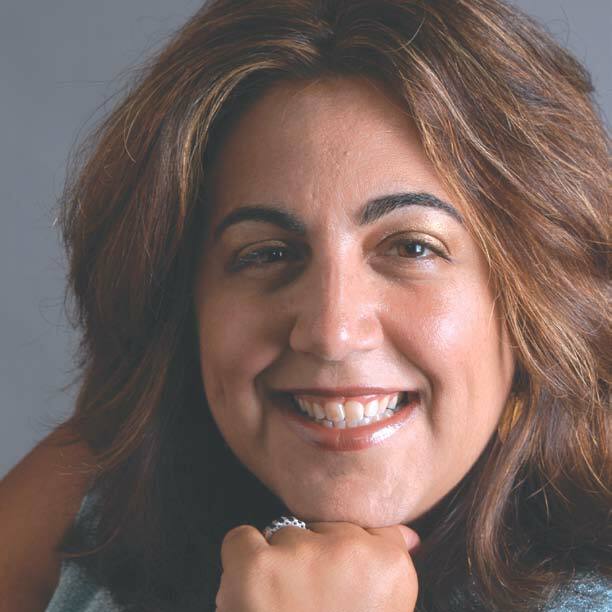 She is currently a member of Kiwanis of Little Havana and past board member of Abriendo Puertas in East Little Havana. An experienced personal injury plaintiff\'s lawyer, Garrett Biondo recently resolved a hotly contested negligent security personal injury case for $5,250,000. 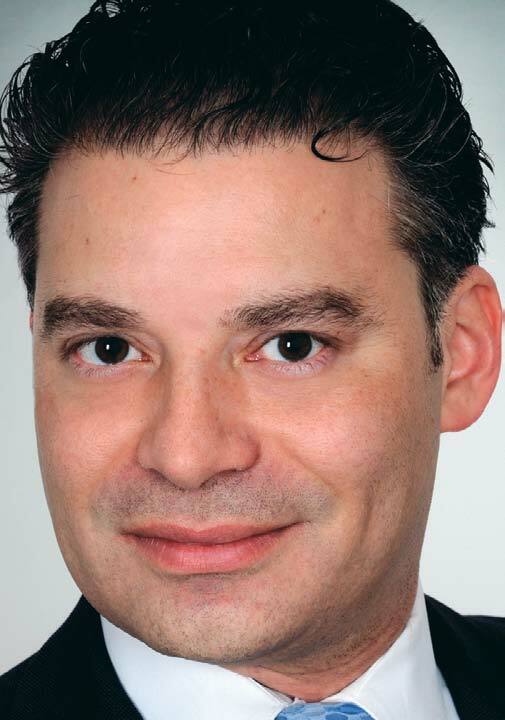 he is an officer of Legal Services of Greater Miami, Inc. and board member of the Dade County Bar Association. "I chose to become a trial attorney because I find the work challenging and personally satisfying," he says. "I enjoy fighting for injured people who, I feel, are entitled to justice due to a wrong committed by another." Leyza Blanco, a 12-year veteran, is South Florida director of GrayRobinson's Creditor's Rights Group. 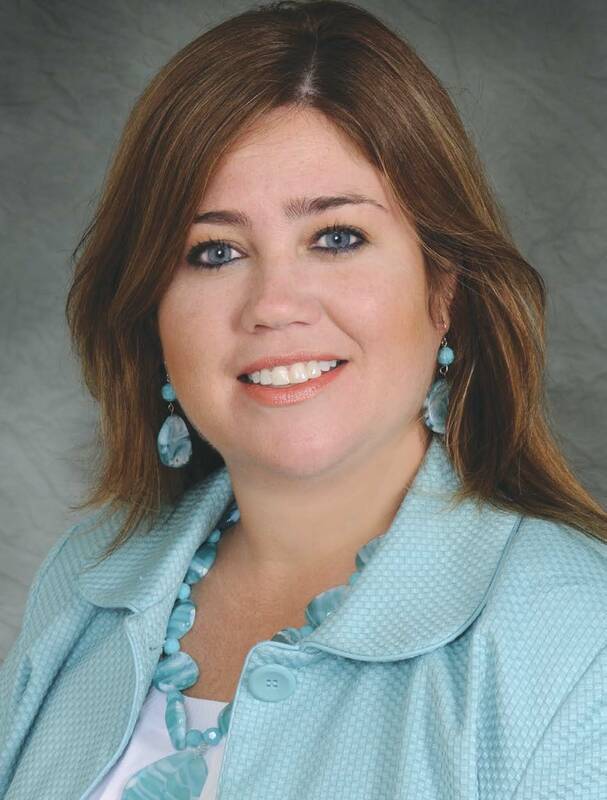 A past-president of the Bankruptcy Bar Association of the Southern District of Florida, she is also an adjunct professor and incoming chair of the Bankruptcy Clinic at Florida International University's School of Law, and an adjunct professor at Nova Southeastern University and the University of Miami. She co-chairs the Florida Network of International Women's Restructuring Confederation. "As an attorney practicing in the areas of restructuring and bankruptcy, I have an opportunity to learn about varied industries and address important issues affecting the economy and the clients that we serve," she says. "As a former educator it was always my goal to utilize my time and talent in an effort to educate others, which translated well into the practice of law. Now, I have been able to merge the two and serve as an adjunct professor of law in the South Florida community while maintaining an active legal practice." Blanco is chair of Florida's Credit Abuse Resistance Education Program, which teaches students the importance of financial responsibilities and the dangers of credit abuse. She has partnered with other programs to reach at risk youth, and is actively involved in the Church of the Little Flower, and the Archdiocese of Miami's Engaged Encounter program. 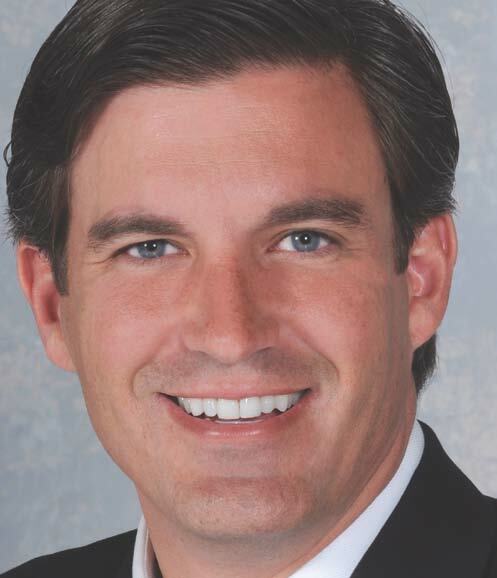 Michael S. Budwick has 17 years of legal experience. "I focus my practice on representing debtors, trustees and committees of creditors in complex business bankruptcy cases," he says. Budwick is an active supporter of American Israel Public Affairs Committee (AIPAC) and Chabad of Coconut Grove. 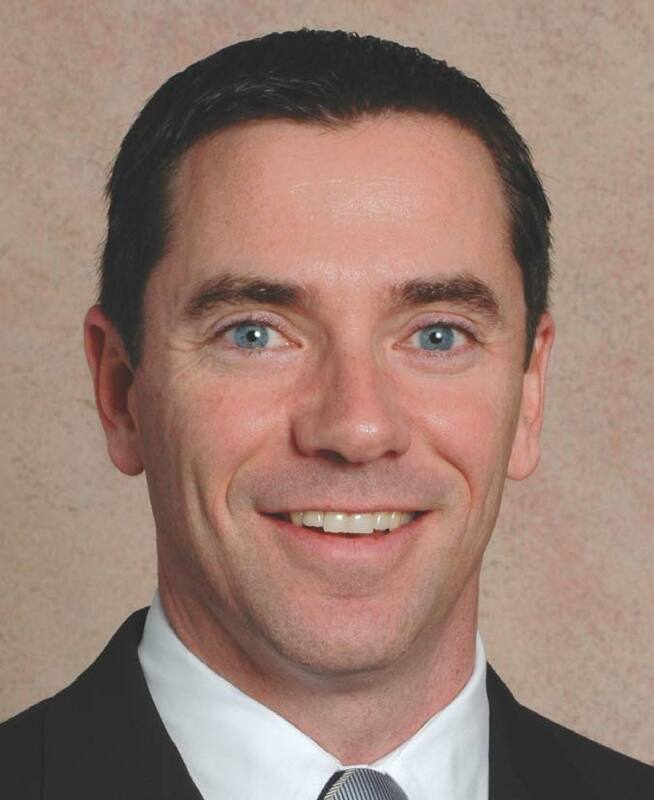 Jeffrey Bogert has 14 years experience in commercial and construction litigation. He recently defended and settled a national class action brought under the federal Telephone Consumer Protection Act through an agreement involving an $18 million consent judgment enforceable exclusively through an assignment of claims against the defendant's insurer and insurance agent. "I have always liked to argue and advocate a position," he says, "so I guess I was destined to, and always wanted to, become a litigator. Sarah Clasby Engel has spent 15 years as a litigator. "I love being a lawyer and helping my clients solve problems," she says. "Our class action practice always presents me not only with interesting new issues and legal challenges but also a sense of accomplishment when we are able to help protect consumers." While representing a class of owners of low-income housing, Engel recently obtained a court finding that her clients have a right to sue the government due to failure to timely pay rent. "This is the first known ruling of its kind in the country and is an important step in maintaining the availability of affordable housing in Miami-Dade County," she says. For ten years, Engel has been an active member of the Junior League of Miami, Inc., which focuses on issues such as homelessness, children's education, health and providing support to families. She is also a volunteer for "Project Lift," which physically moves women from the Lotus House shelter to their own apartments and sets them up with all the necessary donated supplies to make an apartment a home. She served on the 2009 host committee of "Life to the Fullest Power," a national pilot project for the March of Dimes. 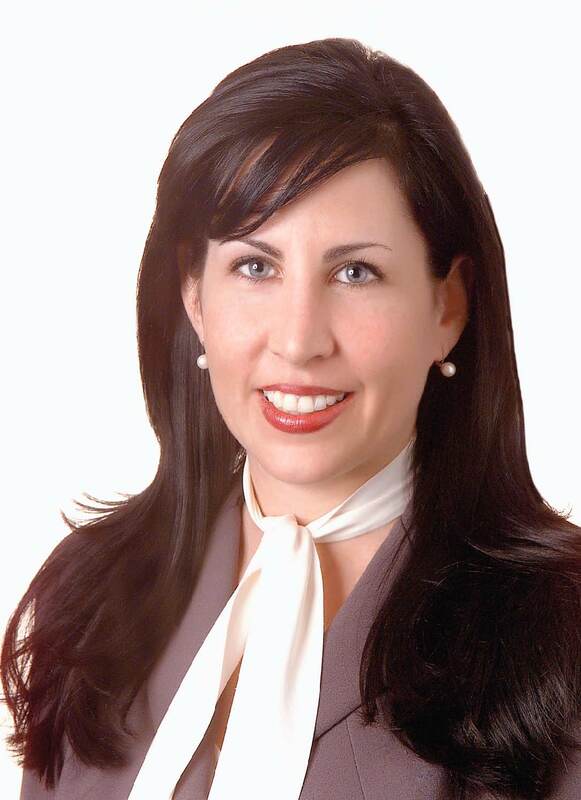 Anne Marie Estevez is a national class action labor and employment lawyer with 16 years experience. She recently defeated or had class claims abandoned in five 2009 cases. She is also an active supporter of St. Jude's Hospital and Girl Scouts of America. Scott A. Forman has successfully tried more than 20 jury trials to verdict in his 14 years in practice. "I decided that I wanted to be a labor and employment attorney after watching the Clarence Thomas confirmation hearings in 1991," he says, "and I started law school the next year." In the community, Forman is a supporter of Miami Rescue Mission and the Humane Society. 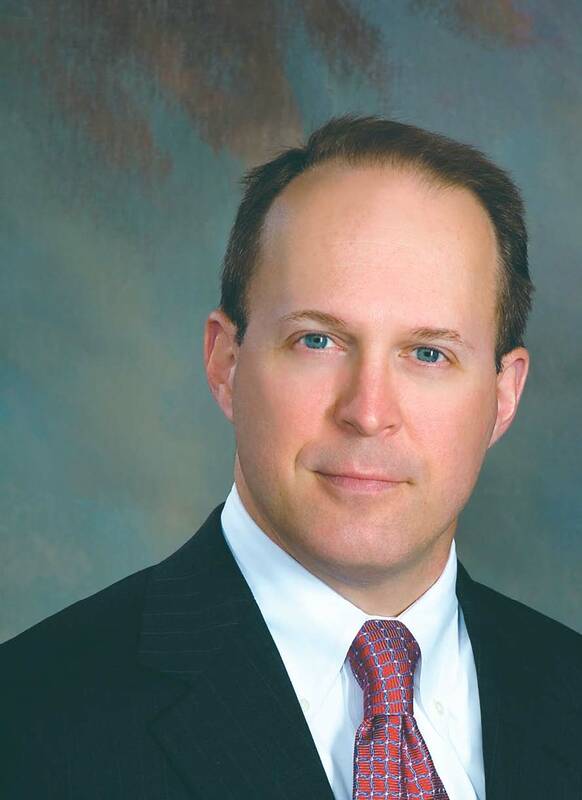 A 14-year veteran, Michael C. Foster focuses his practice on litigation. 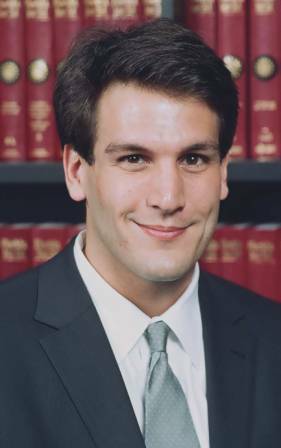 He was the responsible attorney in a recent appeal before the U.S. Court of Appeals for the Eleventh Circuit in an insurance coverage dispute that resulted in a settlement exceeding the insured's policy limits. He was also a member of a two-person team that obtained a $25 million state funding award on behalf of a leading affordable housing developer. "I have a general commercial litigation practice with an emphasis in insurance law and bankruptcy litigation," he says. "The roles of a lawyer – counselor and advocate – are precisely the roles I play in all of my personal and professional relationships. Thus, my temperament made law a natural career choice." In the community, Foster is a board member of MACtown, Inc., which supports people with disabilities, and "Put Something Back," which provides free legal assistance to the needy of Miami-Dade County. With 15 years of legal experience, Jonathan Friedland was recently elected into the American Board of Trial Advocates (ABOTA). He is a supporter of Big Brothers Big Sisters of Greater Miami and the Multiple Sclerosis Society of America. 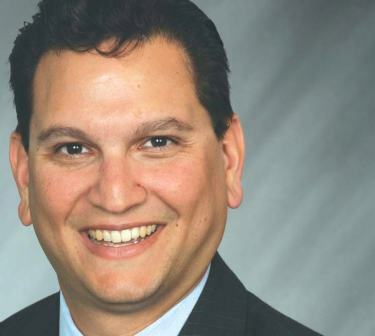 A 16-year veteran, Manuel A. Garcia-Linares recently represented Banco Espiritu Santo in accounting malpractice lawsuit that resulted in a $521,000 verdict. 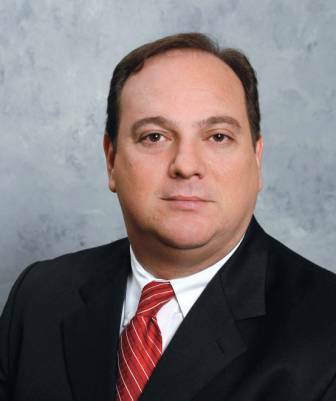 Garcia-Linares is president-elect of the Cuban American Bar Association, a trustee of the Coral Gables Chamber of Commerce and a member of the City of Coral Gables Partnership Committee and the city's Retirement Board. He is also a member of the American Institute of Certified Public Accountants, Florida Institute of Certified Public Accountants, and Cuban American Certified Public Accountants Association, Inc.
"I consider myself to be quite fortunate in both my career accomplishments and personal life," he says. "Born in Miami to Cuban-immigrants, my family moved to the United States in 1960. Having learned firsthand the value of tenacity and hard work, I constantly strive to improve myself, inspire others and lead by example as a dedicated corporate citizen and volunteer." 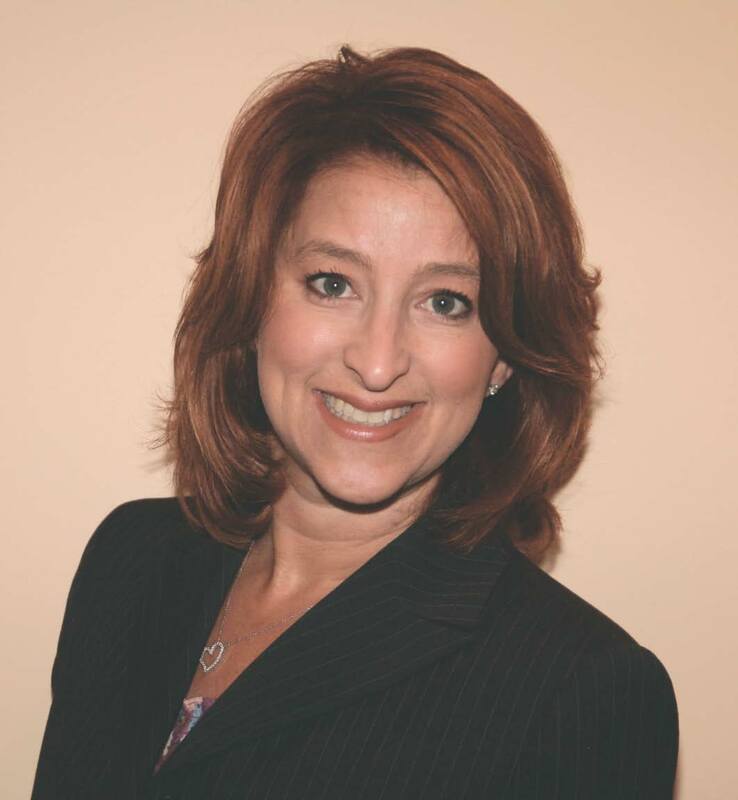 Lisa I. Glassman has been practicing law for 14 years. 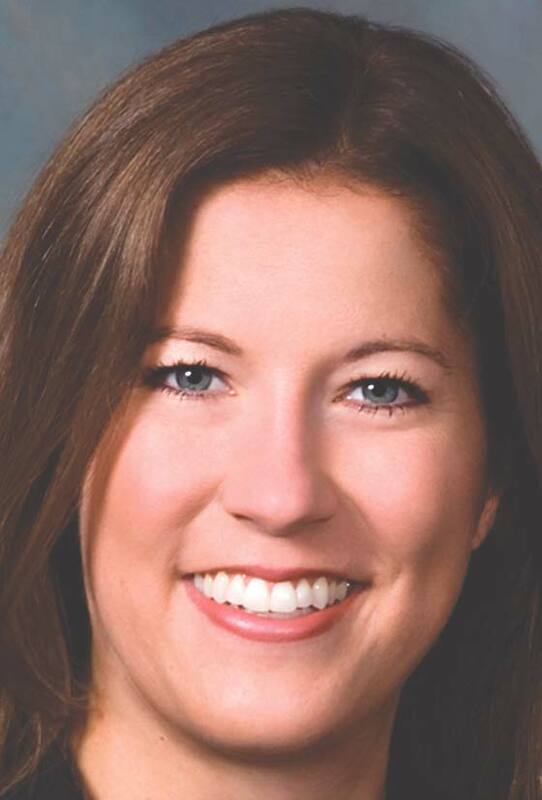 She recently closed a $6 million refinance transaction on an historic property. A member of the North Dade Real Estate Council and B'nai B'rith Youth Organization, she says, "We make our clients dreams become realities." 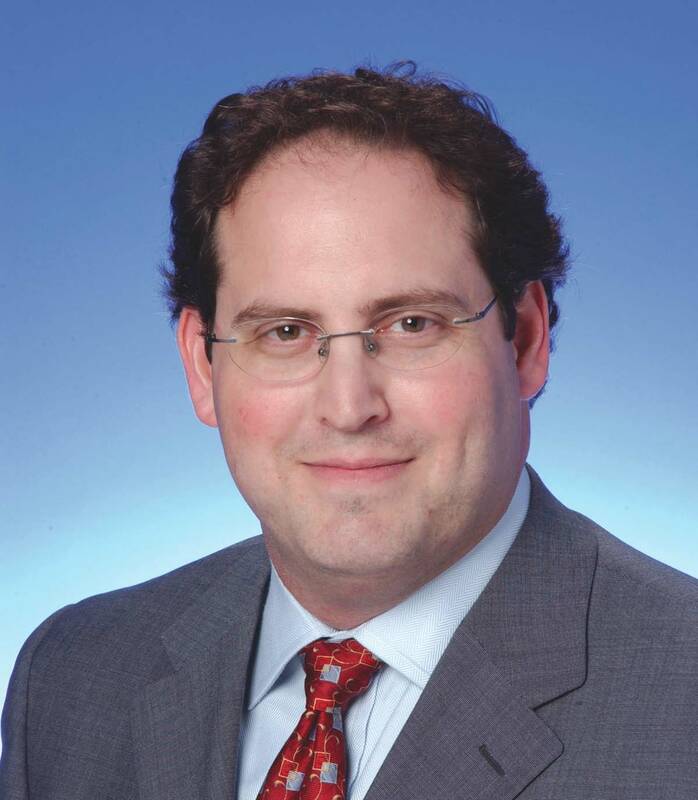 With extensive experience in bankruptcy, insolvency and creditors' rights, Gregory S. Grossman represents a wide range of lenders regarding non-performing loans, negotiating and documenting workout agreements and enforcing loan documentation through litigation. 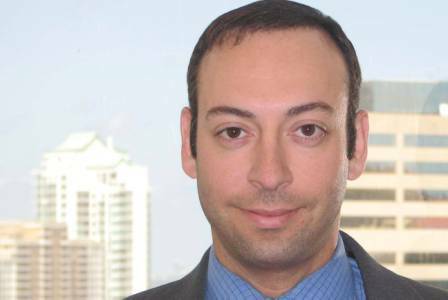 Recently, Grossman filed the first Chapter 15 bankruptcy in Florida, where he successfully obtained "foreign main case" recognition of insolvency proceedings for a failed financial institution in Barbados. "I became a lawyer as a way to combine the knowledge gained from my undergraduate finance curriculum with my problem solving skills," said Grossman, who enjoys giving back to the community through charity organizations, including St. Jude's Children's Hospital and Operation Smile. 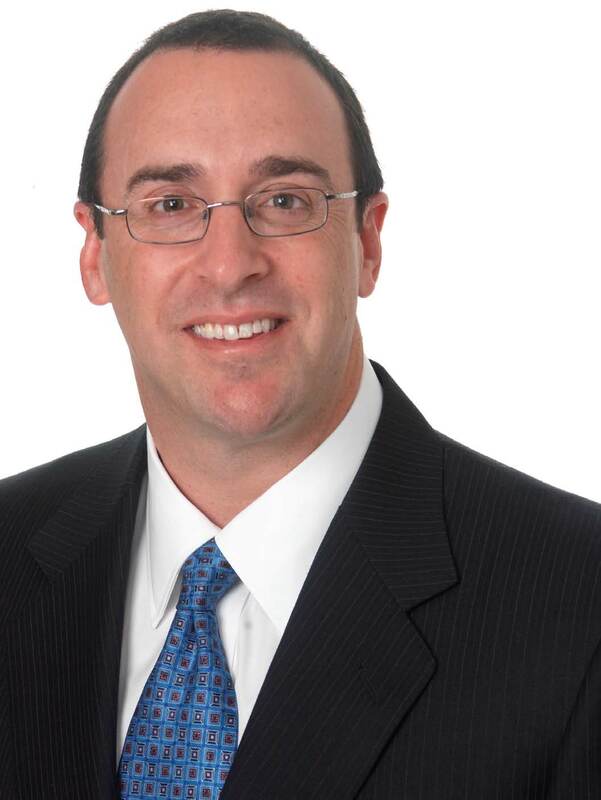 An experienced Attorney, Stuart I. Grossman focuses his practice on business litigation and labor And employment law. Adam S. Hall focuses his practice on business and securities litigation. He successfully represented the Dr. John T. McDonald foundation in a recent trust dispute, and is an active supporter of United Way. "Having grown up around a father and uncle who are both successful attorneys, I was inspired to become an attorney," he says. "I am proud to follow in the footsteps of both my father and my uncle." Markowitz, Davis, Ringel & Trusty, P.A. benefit of a bankruptcy estate valued at more than $12 million. "I was attracted to bankruptcy law because it exposes me to different facets of the law and the business world," he says. "Depending on what case I am working on, I could be learning about environmental law one day, patent law the next, and employment law on a different day. I like to be always learning about different things and different industries, and I am fortunate that bankruptcy allows me to do so." board member of the Dade County Bar Association and a member of the South Miami Kendall Bar Association. 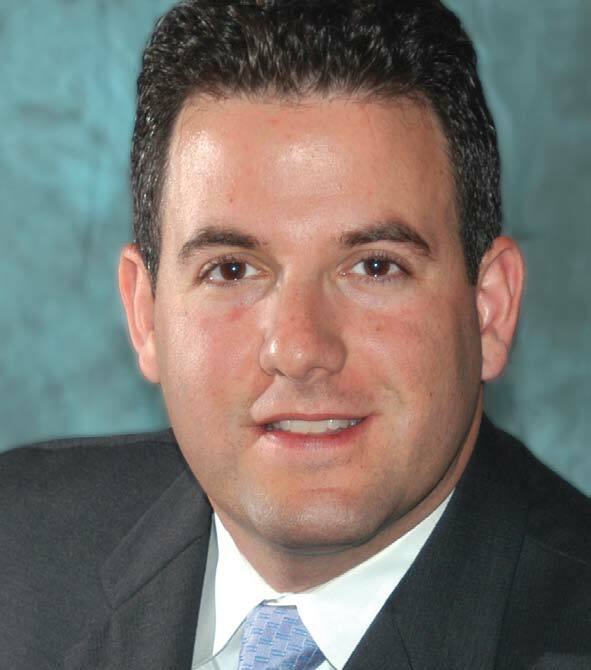 He is also a mentor in the Bankruptcy Assistance Clinic sponsored by St. Thomas University School of Law and University of Miami School of Law, and a member of the pro bono program "Put Something Back." Elizabeth Brooks Honkonen has been practicing law since 1998, primarily in professional liability defense, representing attorneys and law firms. She is actively involved in the University of Miami Law Alumni Association and serves on the board of directors. Several years ago, Ms. Honkonen joined the Dade County Bar eMentoring Program, which pairs high school students interested in a legal career with young lawyers for a one-to-one email relationship. "The beauty of the program is its simplicity," she says. "I have stayed in contact with my first mentee, and it is amazing to see how she has grown and matured over the years." Marvin E. Katz has been practicing law since 1995. He has lectured at national seminars on REO sales and closings, and recently worked with Attorney's Title Insurance Fund to help create a seminar, "Short Sale and Other Distressed Property," He is a member of the Fannie Mae Retained Attorney Network and is active in Habitat for Humanity and area food kitchens that serve the poor. He says, "Way before real estate matters got this serious, our firm has been serious about Florida foreclosures." Law Offices of Brad E. Kelsky, P.A. 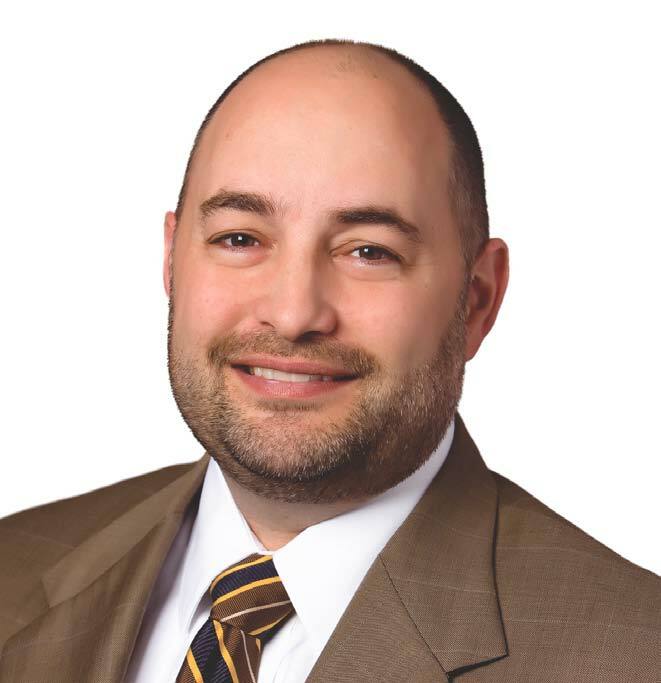 Brad E. Kelsky is a 14-year veteran who focuses on civil litigation, including personal injury, construction and mold litigation, environmental law and commercial litigation. 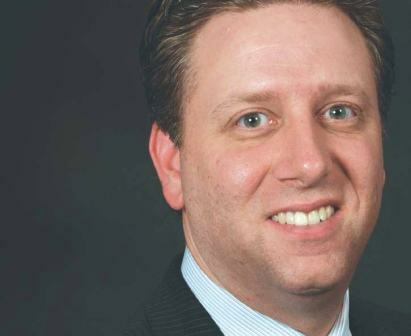 "Our firms represent plaintiffs and defendants to ensure that each party is treated fairly and with equal protection under the law," says Kelsky, who is a supporter of Florida Jewish and Family Services, and the American Cancer Society. With 14 years of experience, Jeffrey T. Kucera is currently representing several financial institutions with respect to distressed loans, and recently obtained dismissal with prejudice of a class action securities suit against an independent auditor. "I enjoy the problem-solving aspects of the practice, and its necessary combination of legal theories and business realities," he says. "My father – an in-house attorney before he became CEO of the company – inspired me to become an attorney." Kucera is a former board president of City Theatre, a not-for-profit professional theater company with an active outreach program, and a volunteer for Friends of Greyhounds, a non-profit that provides homes for retired racing greyhounds. Andrew I. Lewis brings 14 years of experience to his legal work. "My practice focuses primarily in the areas of condominium, homeowners' and community association law, real estate development, construction, financing, and general real estate and corporate law," he says. In the community, he is a baseball coach for the Cooper City Optimist Club. A 14-year veteran, Samuel A. Lewis focuses his practice on copyright and technology/Internet-related issues and computer law. One of the first attorneys in Florida to earn board certification in intellectual property law, he also served as editor-in-chief for the founding issue of The Journal, a case law update published by Lexis-Nexis. "Working in the fields of intellectual property law and computer law, I am frequently presented with new and cutting-edge issues," he says. "Successfully resolving those issues requires both imagination and a thorough understanding of the law. This intellectual challenge is part of what keeps the practice fresh and stimulating." 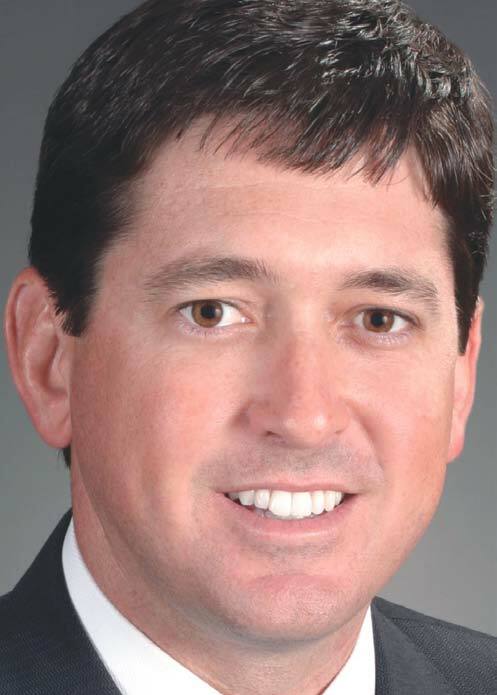 Robert B. Lochrie, III is a 15-year veteran, whose recent land use accomplishments include approvals for a Fairwinds/Irelands Inn a mixed-use project on Fort Lauderdale beach. "Growing up in South Florida, local government and land development issues were always important to me," he says, "so a career in land use law and governmental relations was a natural and logical outgrowth of these interests." Lochrie is a board member for Jack and Jill, a nonprofit serving children, and the Museum of Discovery and Science. Lake "Trey" Lytal, III focuses his practice on personal injury (auto accidents), premises liability and products liability matters. 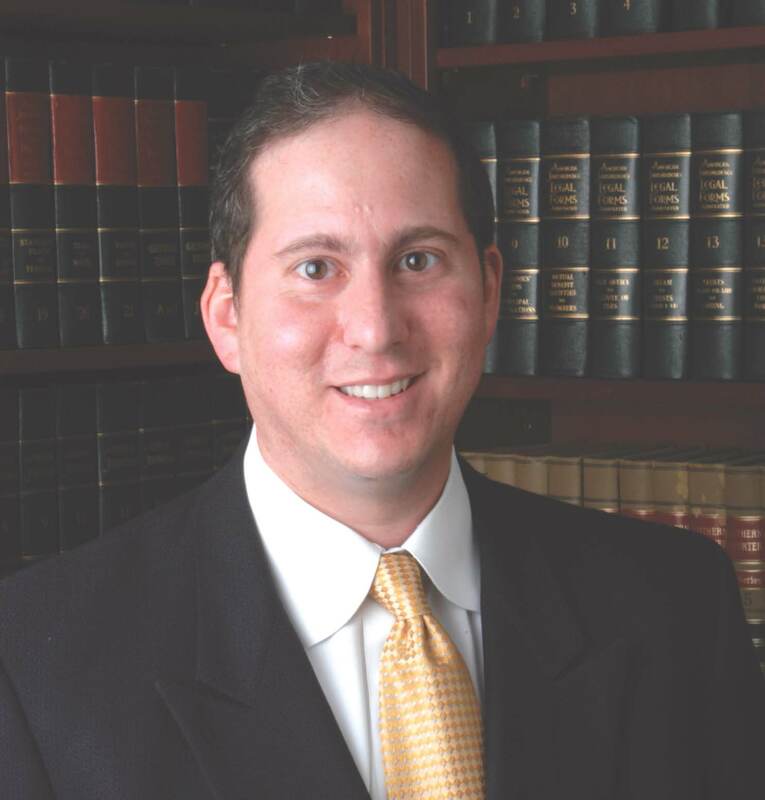 With 12 years in practice, he has obtained numerous multi-million dollar verdicts and settlements for clients throughout Florida and the United States. 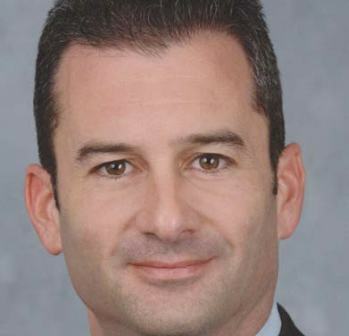 After an insurance company offered his client $25,000 for an automobile accident that resulted in several spinal surgeries, he brought a case to trial resulting in a $2 million verdict from a West Palm Beach jury. He also recently tried a boating accident case in Collier County that resulted in a jury award of more than $2 million. In the community, Lytal is a board member of United Way of Palm Beach County. Daniel Marinberg focuses his practice on real estate and hospitality. 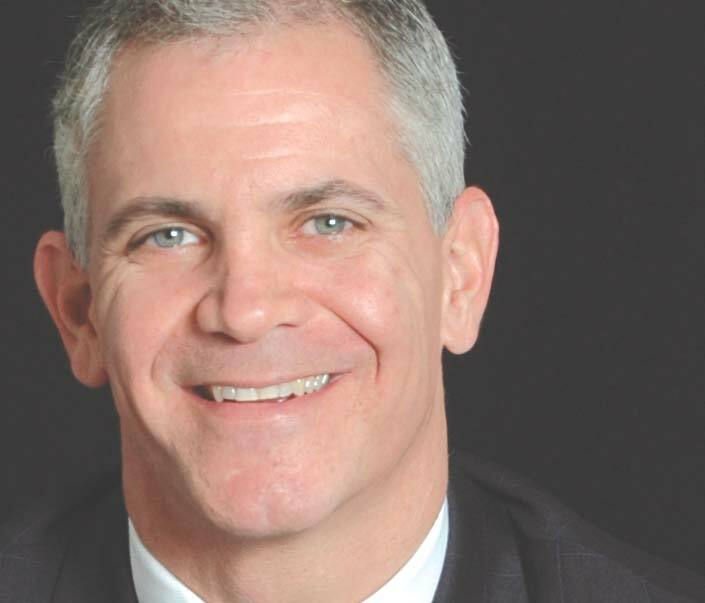 He recently represented the purchaser in $25 million acquisition of two South Beach hotels out of bankruptcy. He is also a supporter of University of Miami club volleyball and provides pro bono representation of Miami Art Museum. " I have a broad-based real estate practice encompassing acquisitions, sales and financings, with a niche practice in hospitality and the Caribbean, including writing title in Caribbean jurisdictions." An 11-year veteran, Mona Markus focuses on commercial litigation cases. 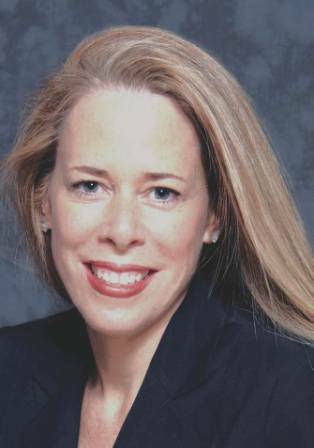 She was part of a trial and appellate team that successfully represented the plaintiff class in a federal class action against Exxon Corporation, and she successfully led a large team in assisting more than 12,000 class members in an adversary claims process that resulted in an aggregate recovery in excess of $1 billion. In the community, she supports the Daily Bread Food Bank and the Women's Fund. "I find the practice of law to be intellectually stimulating and am gratified that Stearns Weaver has allowed me to achieve a balance between work and family life," she says. Ryon M. McCabe brings 15 years experience to his practice in business and securities litigation and white collar criminal defense. 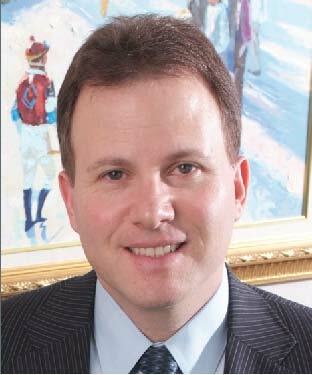 After forming McCabe Rabin in 2007, he won the firm's first trial in 2008 in Palm Beach County Circuit Court – a complicated real estate dispute with $3.9 million at issue. 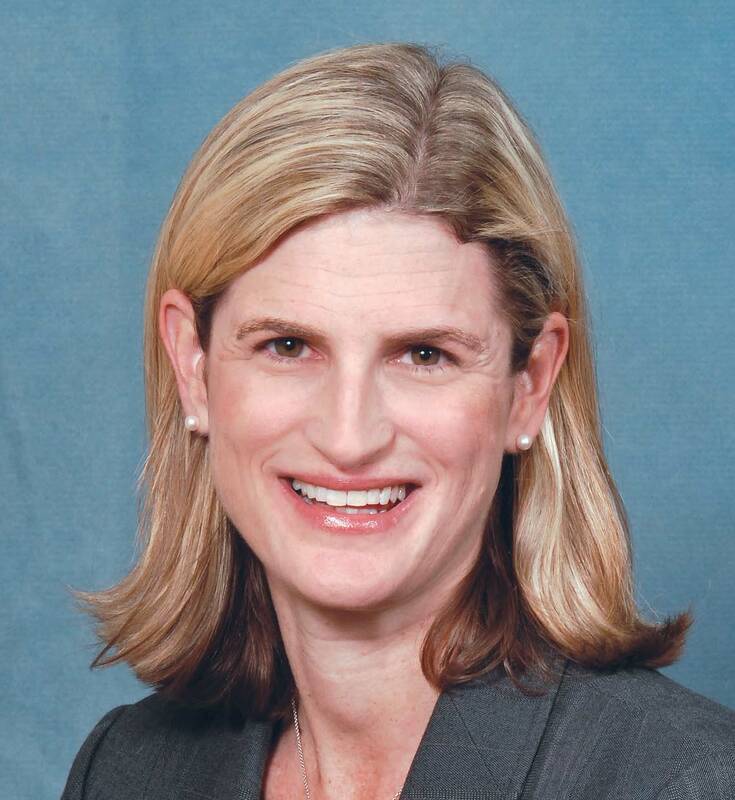 McCabe is currently president of the North County Section of the Palm Beach County Bar Association, and a member of the steering committee for Community Leadership West Palm Beach. "I was meant to be a lawyer and cannot imagine myself in any other career," he says. "I love being in court, trying cases, and helping my clients." The Law Offices of Maria Llado McMillan, P.A. Maria Llado McMillan has been practicing law for 14 years, primarily focusing on family law and criminal defense. She was recently certified as a family law mediator. She is a supporter of Mary's Meals, which feeds hundreds of thousands of children in African schools. 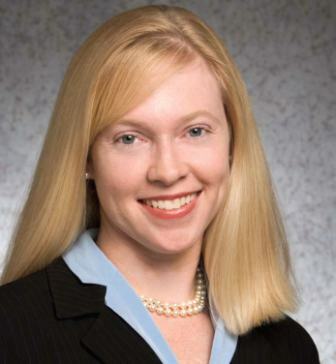 An experienced litigator, Joanne O'Connor focuses her practice on complex civil litigation in federal and state courts, with an emphasis on commercial disputes, contracts, business torts and professional liability defense. She recently obtained a directed verdict, affirmed on appeal, on behalf of national law firm sued for damages in excess of $20 million for alleged legal malpractice in drafting limited partnership documents. She also served as counsel to The Scripps Research Institute in establishing Scripps Florida in Jupiter against a variety of legal challenges from environmental and non-profit organizations. In the community, she is a supporter of the PACE Center for Girls, Inc.
Patricia Menendez-Cambo brings 20 years of experience to her work in corporate and securities law, including mergers and acquisitions. She recently represented a consortium of investors in its acquisition of the business and assets of McDonald's Corporation's Latin American and Caribbean operations, an agreement valued at more than US$700 million. She also represented TACA in its joint venture with Grupo Televisa S.A., Grupo Financiero Inbursa SA and Discovery Americas, launching Mexico's first low-cost airline, Volaris. In the community, she is an active supporter of the National Alliance for Autism Research (NAAR), and chair of the 2001 and 2008 walks for Autism Speaks. This is what motivates me and the other lawyers on our team every day." Jason S. Oletsky focuses on complex commercial litigation – including private equity, mergers and acquisitions and shareholder litigation – and entertainment and sports law. He has 14 years of experience. Recently, he was successful in seizing and levying upon the U.S. trademarks for the world's most popular Cuban cigarette brand in satisfaction of substantial monetary judgment. "Obtaining the client's goals through litigation is always rewarding," he says. "However, obtaining the client's goals, while avoiding an expensive and protracted legal fight is the ultimate victory. While I am proud of my successes as a trial attorney, I am far more proud to be considered my clients' trusted business advisor." Oletsky is organizer and chair of the Weston Thanksgiving Federation Mission for the Needy, which involves visiting and feeding the elderly. Jeffrey C. Pepin says he became an attorney because he believes in the spirit of the law and in justice. "I am an unwavering advocate for my clients and I always strive to achieve success for them by working harder and thinking smarter than my opponents," says Pepin who represented multiple individuals in a 2008 automobile negligence case that settled for more than $2 million. He supports St. Jude's Children Hospital and the Leukemia and Lymphoma Society. With 14 years of experience, Kim Picazio focuses on family and matrimonial law, with experience in a number of high-profile cases such as Haleigh Cummings, the 4-year-old missing child. Picazio has been interviewed on CNN and other networks in her role as representative for Haleigh's mother, Crystal Sheffield, who has been involved a custody dispute with the father. "Growing up I used to watch ‘LA Law' and my favorite characters were the divorce attorneys," says Picazio, who opened her own firm in 2002. "I enjoy being a litigator and now I am in court every week in these emotional and passionate cases." Kurzban Kurzban Weinger & Tetzeli, P.A. 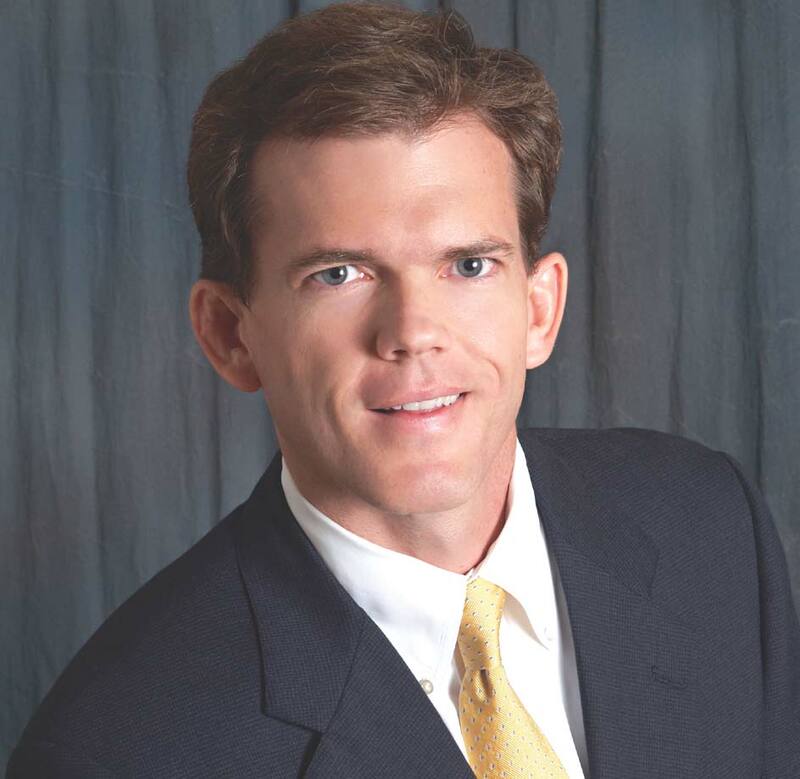 John Pratt has been practicing for 12 years and is Florida Bar board certified in immigration and nationality law. He has spoken at American Immigration Lawyers Association national and regional conferences and written papers for the organization. Pratt currently serves as First Vice President of AILA, South Florida Chapter. He is also a supporter of Catholic Charities. "Growing up in South Florida, and being an immigrant myself, I always wanted to improve the laws related to immigration and the treatment of immigrants," he says. Clarke, Silverglate & Campbell, P.A. 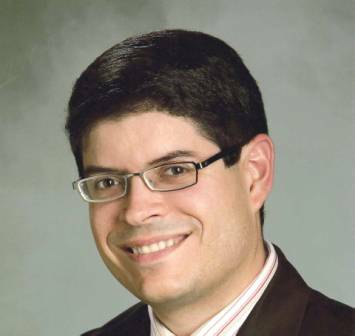 An 11-year veteran, Francisco Ramos, Jr., is president of the Florida Defense Lawyers Association, past president of the 11th Judicial Circuit Historical Society, a recipient of the Florida International University Torch Award, the author of more than 160 legal articles and one book, and the editor of two other books for trial lawyers. He is also a former board member of Miami Legal Services and Parent to Parent of Miami, which provides support to families with special needs children. 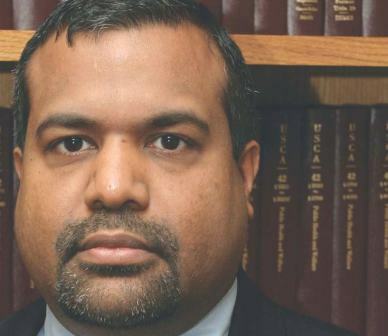 "The practice of law gives me the opportunity through my writings and voluntary bar association work to help young lawyers develop their skills to become better at what they do," he says. Mark A. Romance has practiced law for 14 years. He recently obtained a summary judgment for 3M Company in a trademark and cybersquatting case. He also wrote an article on the "next wave of cybersquatters" for the February 2009 issue of Trademark World Magazine. Romance was appointed by Governor Jeb Bush in 2006 to a four-year term on Florida's Eleventh Circuit Judicial Nominating Commission (2006-2010). He also serves as vice chair, The Florida Bar Civil Rules Committee (2008-2009), and serves on the St. Thomas University School of Law Board of Advisors. He also was 2008-2009 chair, Dade County Bar Association Banking and Corporate Litigation Practice Committee. "I was very fortunate to know early in life that I would pursue a career as a lawyer," he says. "I enjoy serving as an advocate and a problem solver. The law and my practice have given me the opportunity to be an advocate for clients and to serve a leadership role in our system of justice through my involvement with various Bar organizations." 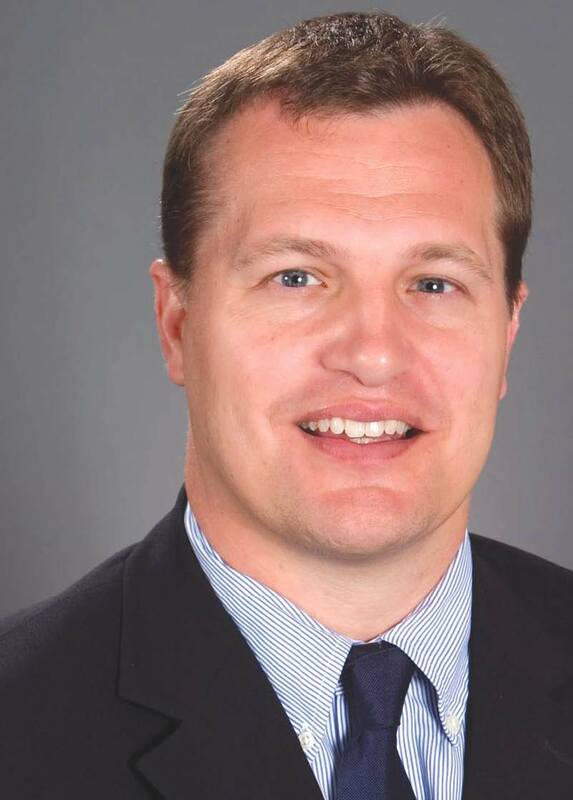 A 15-year legal veteran, David Rosendorf focuses his practice on commercial bankruptcy cases. He recently represented the receiver of Mutual Benefits Corp. in the sale of viaticated insurance policies with face value of hundreds of millions of dollars, and the owner of Karu & Y, a Miami nightclub, in the sale of the business. He is currently representing Arsht Performing Arts Center pro bono in the bankruptcy of Concert Association of Florida. Rosendorf is president of the Bankruptcy Bar Association for the Southern District of Florida, which helps provide pro bono legal services, as well as financial literacy training for students and young adults through the "CARE" (Credit Abuse Resistance Education) program. Rachel Lopate Rubio specializes in commercial litigation as well as representation of creditors, trustees, creditors\' committees and debtors in cases proceeding under Chapters 7, 11, and 13 of the U.S. Bankruptcy Code, assignments for the benefit of creditors and receiverships. She recently spoke on "Service of Process Abroad" to the Bankruptcy Legal Assistants Association. In the community, she is a mentor for the Bankruptcy Assistance Clinic sponsored by St. Thomas University and the University of Miami School of Law, the Dade County Bar Association "Put Something Back" program and the St. Thomas University Lawyers at Work program. "I entered law school with the goal of helping clients advance their cause and promote the rule of law," she says. "Having devoted my practice to insolvency work, I am able to put that desire to work every day, particularly in these difficult economic times -- helping debtors and creditors to achieve their goals and to find solutions to most complex business and legal issues." An 11-year-veteran, Jay M. Sakalo has represented creditor committees in some of the largest bankruptcies filed in the country, including W.R. Grace, U.S. Gypsum and Federal Mogul Corporation. Recently, his practice has involved a number of distressed property and distressed asset restructurings, workouts and bankruptcies, including serving as counsel to the post-confirmation plan administrator in the Pharmed Group chapter 11 bankruptcy. "My practice draws on my multi-discipline experience in bankruptcy, finance and litigation matters," he says. "With those experiences, I focus on reaching creative, targeted solutions for our clients." Sakalo is a volunteer at Camp Boggy Creek, a year-round camp that enriches the lives of children with chronic and life-threatening illnesses. Karen E. Salas-Morales focuses her practice on corporate and international law. She recently represented a leading worldwide distributor of wireless telecommunications products in connection with the negotiation and documentation of a $280 million private equity investment and related repurchase transactions. In the community, she supports the American Red Cross and the March of Dimes. "As the daughter of educated immigrants who were attracted to this country for all of it has to offer, I appreciate the American entrepreneurial spirit that drives this country," she says. "I became an attorney because I wanted make to make a contribution to society as a professional and this would be the best way for me to help institutions and organizations achieve growth and thereby foster capitalism." With 14 years of experience, Gregg I. Shavitz focuses his practice on wage and hour law, and individual and collective/ class actions for unpaid overtime wages. He recently negotiated the settlement of unpaid overtime wage claims for 1,100 county school bus drivers and the mediation settlement of more than 3,500 call center employees for a university selling online education courses. 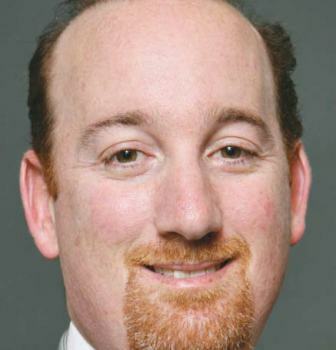 Noting that his firm is celebrating its 10th anniversary, Shavitz says, "Our commitment is to ensure that all workers are properly paid the wages for which they worked so hard." He is also an active supporter of Autism Speaks and the Jewish Federation. 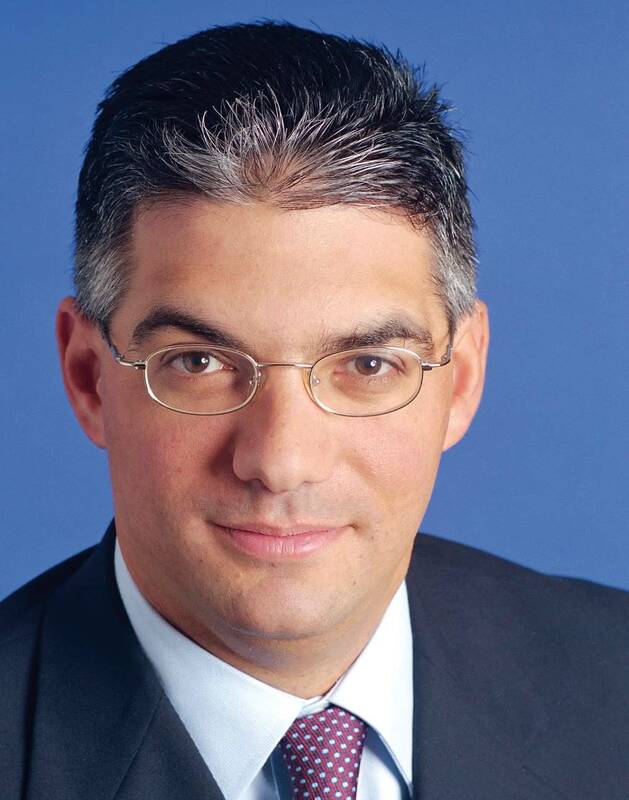 A 13-year veteran, Devand "Dave" Sukhdeo focuses on labor and employment matters, including non-compete litigation. He recently won a significant non-compete trial that was affirmed on appeal. "It's not just about winning lawsuits," he says, "To be effective, you need to learn your clients' business and help them achieve their goals by navigating the maze of labor and employment laws that touch on most every business decision. In the community, Sukhdeo supports TAPS, the Wounded Warrior Project for the U.S. military. Walter J. Taché has been practicing for 15 years, primarily in civil litigation, healthcare, white collar crime and government investigations. He recently represented the victim in a healthcare embezzlement case and obtained a restitution award for $6.93 million. "I have been quite fortunate to surround myself with excellent attorneys from various disciplines in my formative years," he says. "I hope I can continue to maintain their tradition of ethics and high quality of legal service to our clients, and contribute my own example to more junior members of the legal community." An 18-year veteran, David M. Tarlow is a trial attorney handling defense of premise, auto and general tort liability cases. He recently obtained a defense verdict in a $3.5 million retail premises liability matter. He is also a supporter and contributor to the Leukemia and Lymphoma Society. "In college, I became absolutely fascinated with criminal law," he says. "Now, I average approximately seven jury trials a year and love being inside of a courtroom as compared to sitting behind a desk. Searcy Denney Scarola Barnhart & Shipley P.A. Karen Terry has practiced for 14 years, representing plaintiffs in personal injury, medical malpractice and wrongful death cases. She has tried numerous complex cases, and her largest verdict was $28.85 million in a 2007 misfilled prescription case. She is an Eagle Patron in the Florida Justice Association and a member of the National Academy of Elder Law Attorneys, as well as other professional organizations. 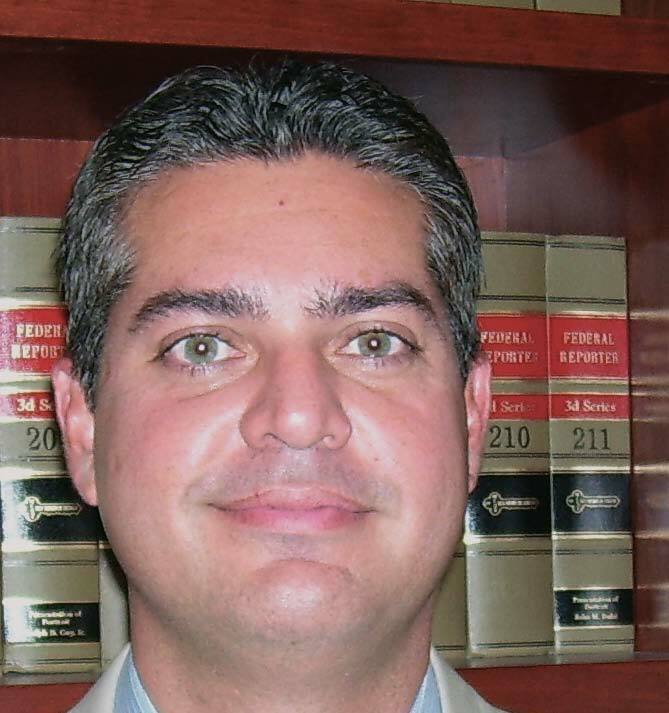 Roberto M. Vargas has been practicing for 11 years in commercial litigation and legal malpractice cases. 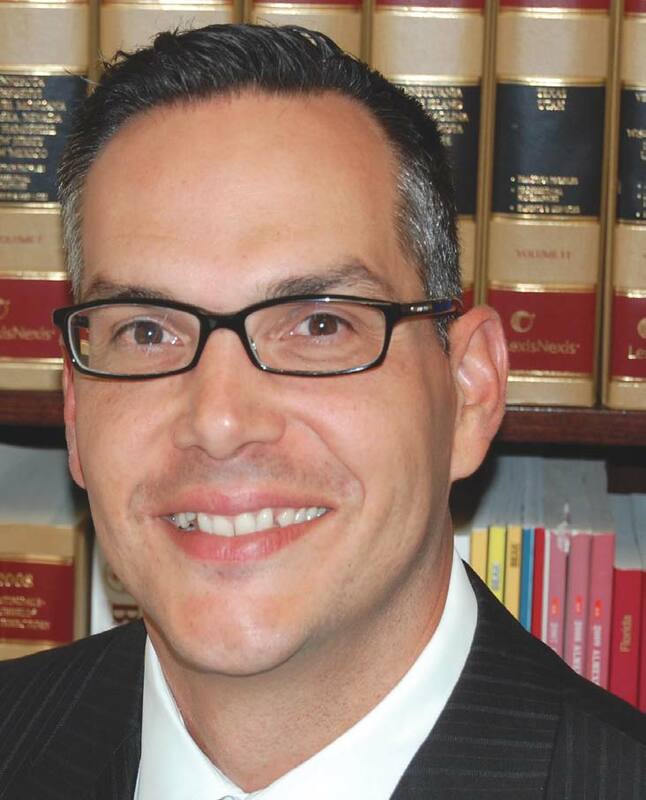 He was recently appointed chair of The Florida Bar's Standing Committee on Professionalism. 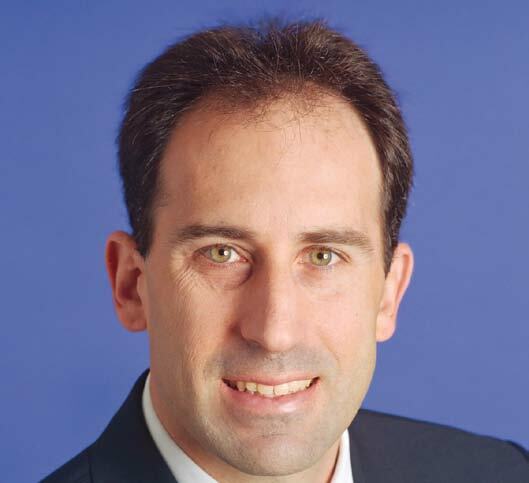 "I focus on finding a well reasoned, strategic and cost conscious approach to assisting my clients in resolving their business disputes that gives them the best result," he says. In the community, he supports the Legal Aid Society of Palm Beach County. Steve L. Waserstein has been practicing for 16 years. he recently assisted one client with wealth planning, saving several million dollars, and another client with restructuring a $40 million debt. 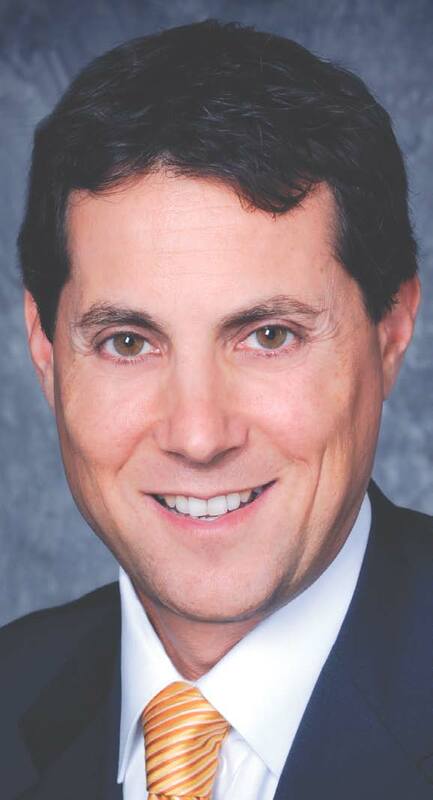 in the community, he is active in the greater Miami Jewish Federation and the Alzheimer's Association. Waserstein says, "We are not just lawyers, We are problem solvers." 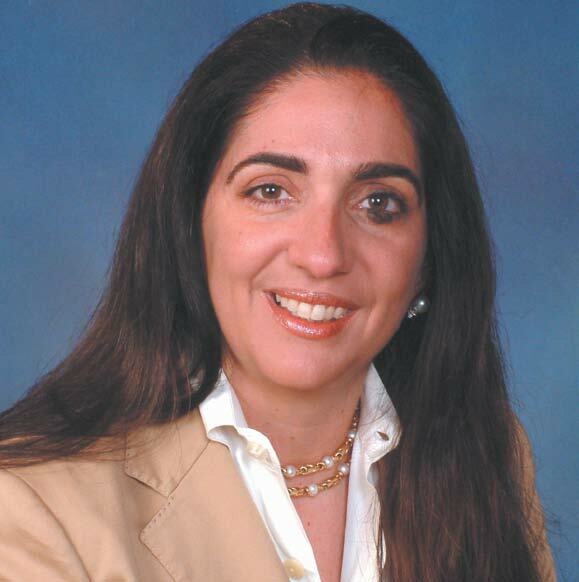 Karen B. Weintraub, a 14-year veteran, practices family law/domestic relations. on January 1, she Became a name partner With her husband, Robert Sidweber, in their firm, Sidweber and Weintraub. "I thoroughly enjoy the daily interpersonal contact with clients, lawyers and Judges," she says. "during the next decade, I look forward to growing my practice, learning more about ever-changing family law, and helping those persons and families Who require my services. as a family law attorney, I have the opportunity to meet and assist Wonderful people during a very difficult life experience." A 17-year veteran, Bryan T. West focuses on complex commercial litigation, and international litigation and arbitration with a primary focus on Latin America. He has assisted with matters ranging from breach of contract to complex collection actions involving the assets of a foreign sovereign, to bank fraud. Recently, he was lead appellate counsel before the U.S. Court of Appeals for the Eleventh Circuit that expanded the reach of U.S. racketeering laws to a matter involving foreign bank fraud that implicated the use of U.S. bank accounts.